This would be something my son would enjoy!!! 2 awesome brands paired up..love to race or just flaunt this to all my friends..machine looks awesome! Best 2 premium quality’s ! Would love to win this Fabulous prize retired and could really show it off !! I want to win 2!!! 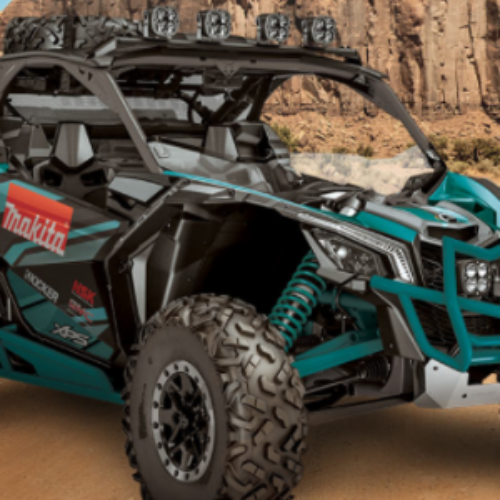 I would love to win the 2019 Cam-Am Maverick X3 Turbo all terrain vehicle.